Our exquisite 3-Star hospitality outfit is replete with basic facilities necessary for comfort. 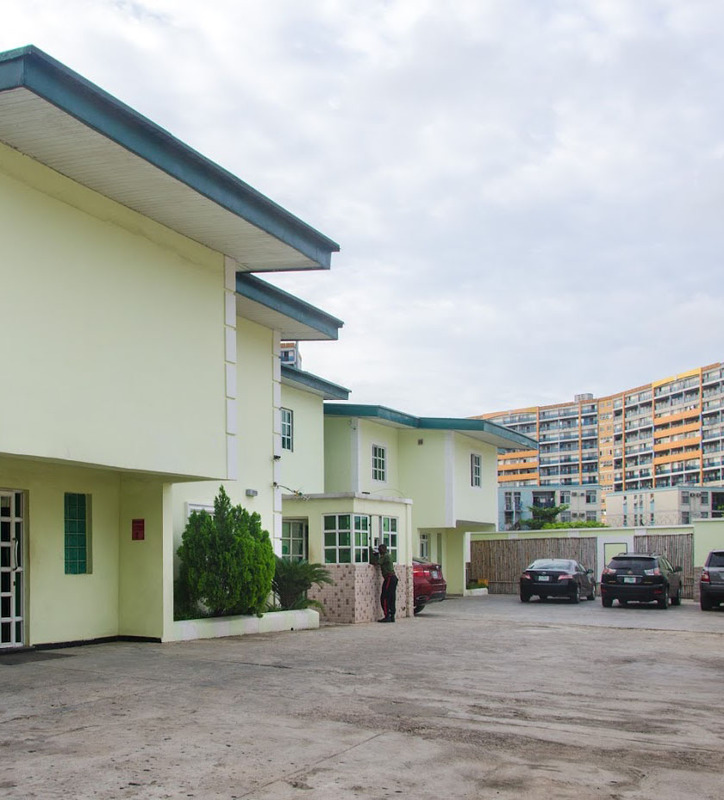 Island Heights Hotel is located in the business district of Lagos at 11, Samuel Manuwa Street, Victoria Island, Lagos, Nigeria. Lodging in the hotel is made available in the Single, Deluxe, Standard and Suite room categories with all rooms tastefully furnished to accommodate the lodging needs of guests. The in-room facilities include: air conditioners, LCD TV, work tables, mini fridges, wardrobes, tea/coffee facilities, telephone, sofa and en-suite bathrooms fitted with showers. Deluxe and Suite rooms feature king-size beds; Standard rooms feature queen-size beds; Single rooms feature single beds. 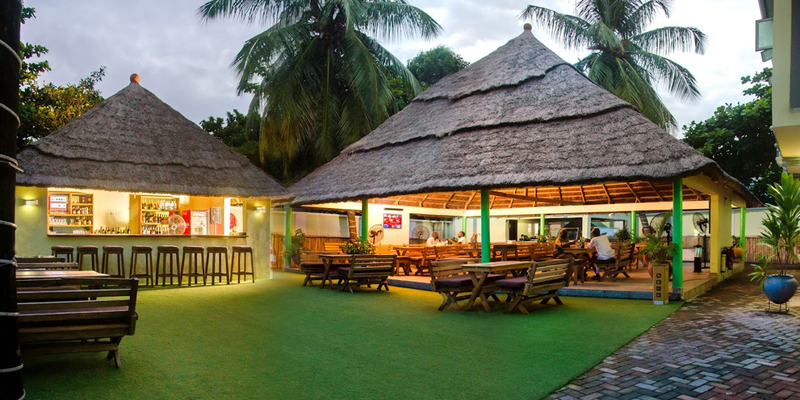 Available facilities necessary for guest comfort at Island Heights Hotel include a bar, a restaurant where various meal options can be accessed, an ample parking space, a fitness centre and Wi-Fi internet connection. For additional value, laundry/dry cleaning, business centre, storage room, airport pickup, safety deposit and room services are available on requests. Guests can also request to receive newspaper dailies. 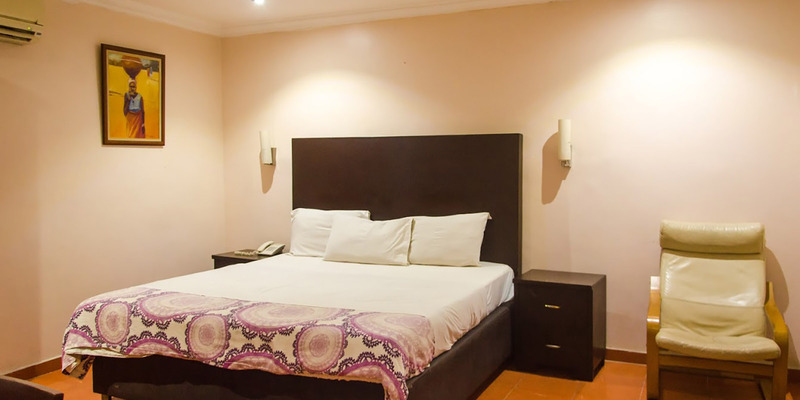 Island Heights Hotel is an exquisite hotel with state-of-the-art facilities, spacious rooms and impeccable customer service.